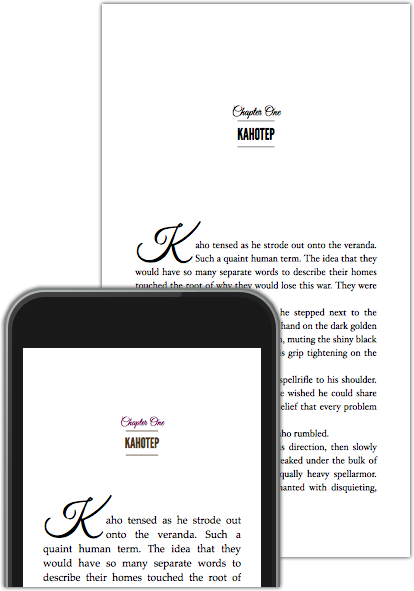 Overall Style and Chapter Heading – This affects the title page and appearance a the beginning of a chapter, as well as the options available for the first sentence. 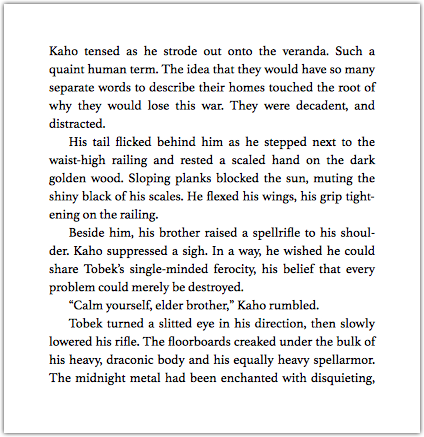 First Sentence – The appearance of the first sentence at the beginning of a chapter, as well as after a break (these can both be different). 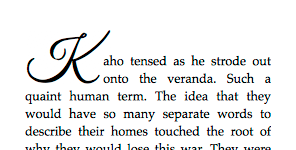 Ornamental Break – A stylized image used to separate sections of a chapter. 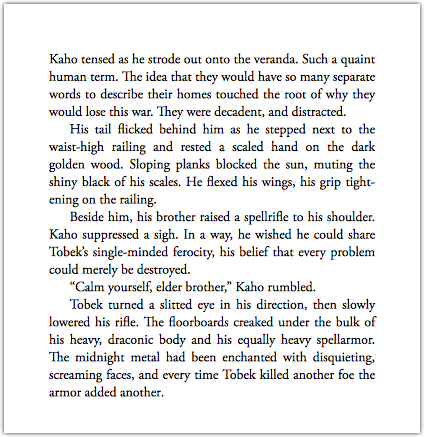 Font – The font style, size, and spacing used for the print version of the book. Note that all colors will be changed to black and white in the print version of the book. The first sentence option is how the first word or few words appear at the beginning of a chapter and after a section break. 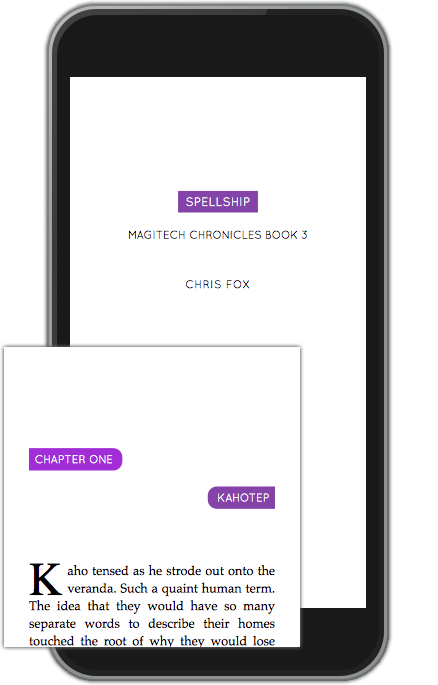 You can select different options for each of the two locations. 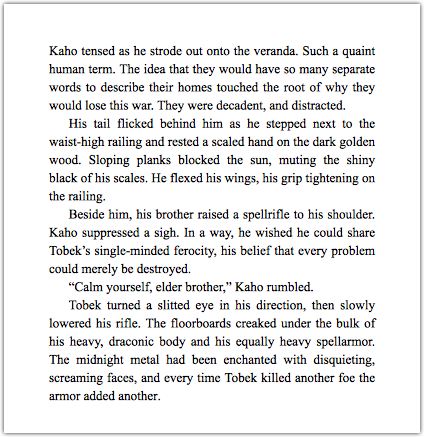 Ornamental breaks are used to separate sections of a chapter. 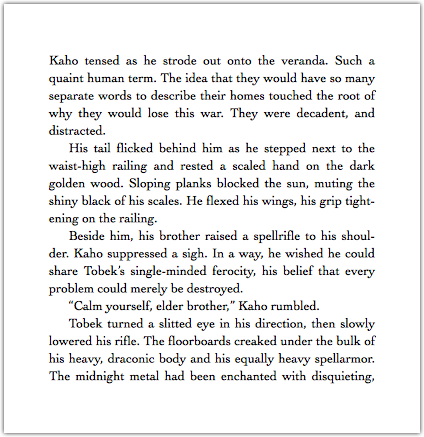 *Or choose a custom ornamental break that uses your own image! 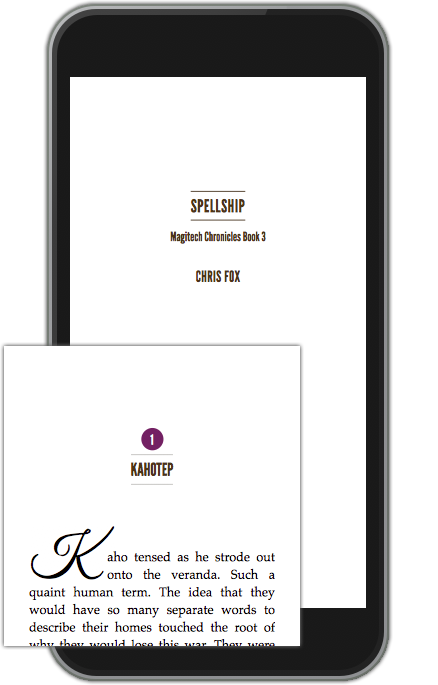 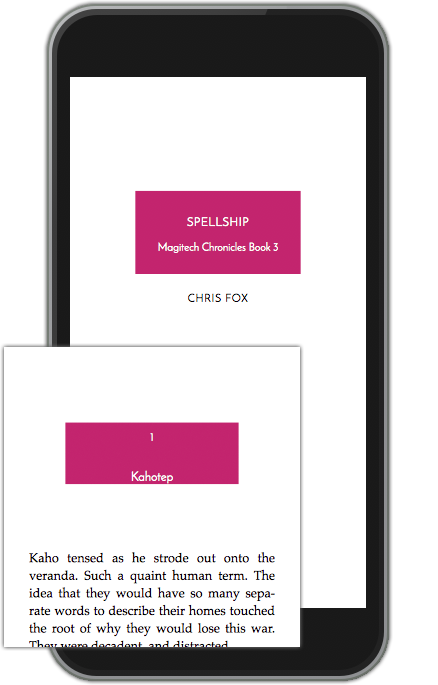 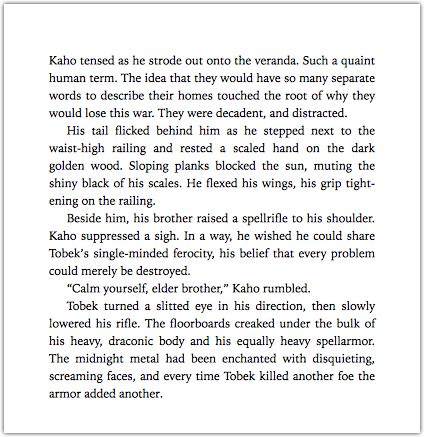 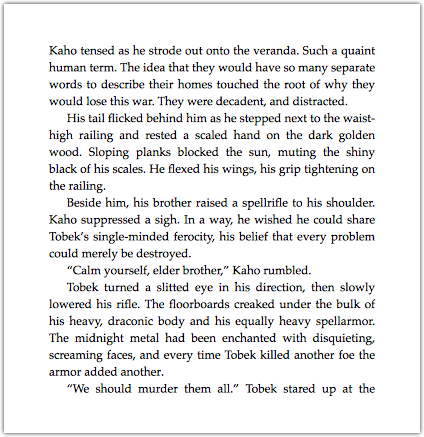 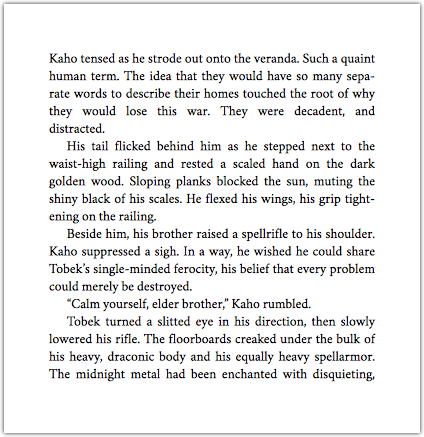 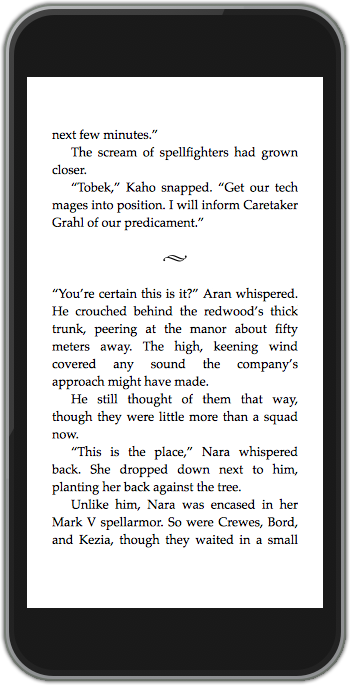 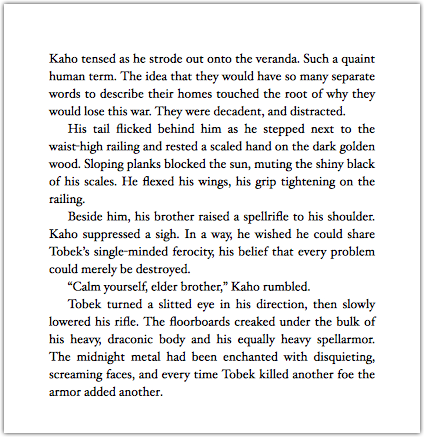 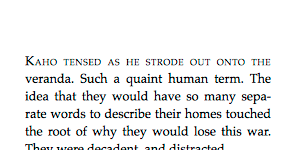 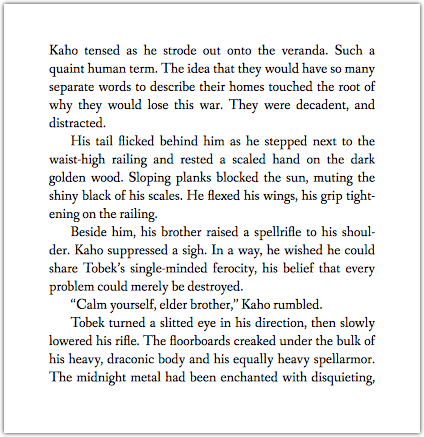 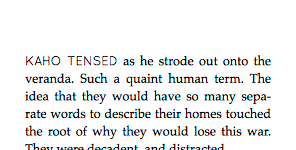 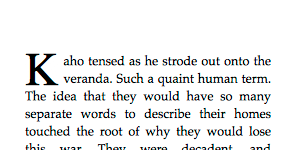 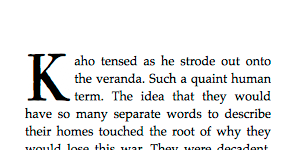 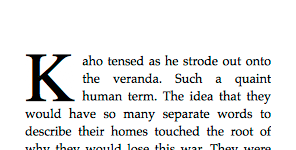 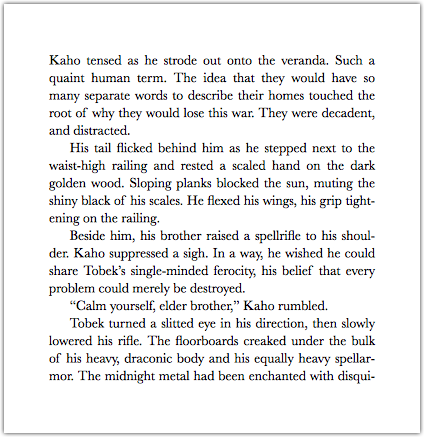 For the print version of the book, you can select a font style, size, and spacing.